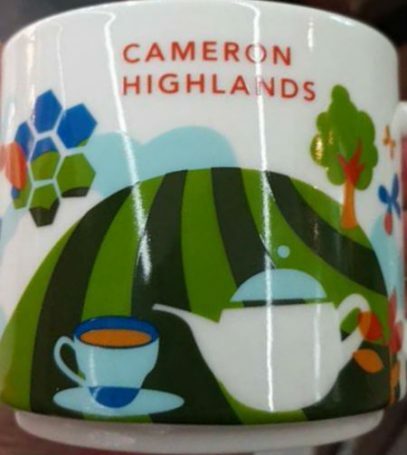 New YAH release – You Are Here Cameron Highlands – Malaysia’s largest hill-station area named after Sir William Cameron who was commissioned to map this area in 1885. It has unique ecosystem with hundreds of floral species that are rare to the tropics. What a week! Two new YAHs were announced today. 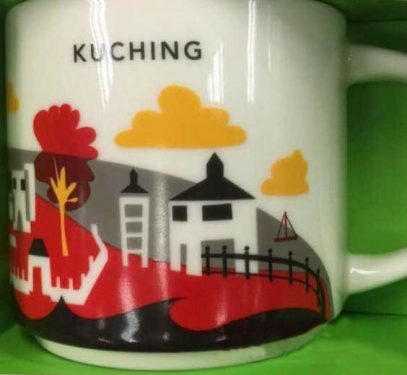 This one is the first You Are Here mug from Malaysia – Kuching. City of Kuching is the capital and the biggest city in Sarawak (Malaysian state). I have to say Starbucks chose interesting palette for this mug – black, red and grey. 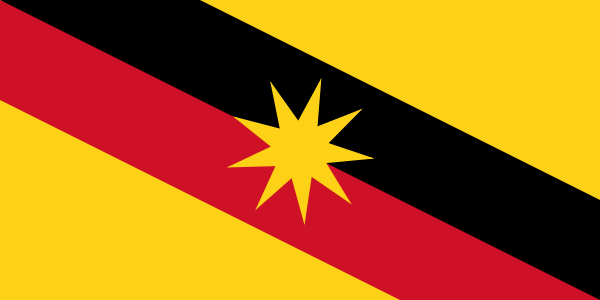 Quick search brings us to the answer – these are colors of Sarawak flag. 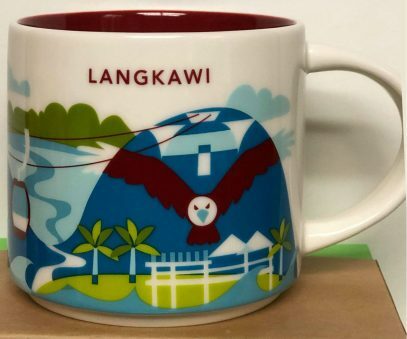 This Icon mug came from Kuala Lumpur, Malaysia. Blue is used as its theme color. 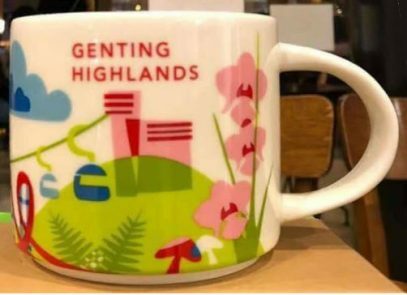 Petronas Twin Towers can be seen on the front of the mug and on the back.